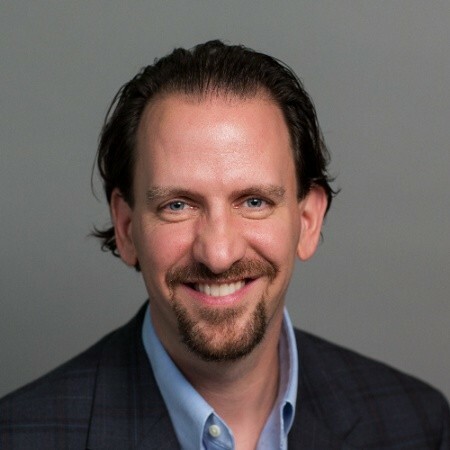 Dave Kerrigan is the Founder and Managing Director at Sante Nasc, LLC, a healthcare and benefits advisory and consulting firm working primarily with benefits consultants to “source innovation” – connecting benefit professionals to the latest innovations being offered in the space. He also works with healthcare startups providing go-to-market strategy and growth services. Dave has a strong background in health care and benefits, having worked at Blue Cross Blue Shield of Massachusetts, Harvard Pilgrim Health Care, Willis Towers Watson, Conduent (formerly Buck Consultants), Optum and the Massachusetts Health Connector (public exchange under the ACA). He volunteers time as a Mentor and Advisor with TiE Boston’s ScaleUp program (a startup accelerator program in the Boston area), and is a mentor and judge for MassChallenge Health Tech (a digital health incubator) in Boston. Dave is also an advisor for HealthXL, a mentor for Northeastern University’s Health Science Entrepreneur program, a remote mentor for Plug and Play Tech Center (Sunnyvale, CA) and is on the health and wellness advisory council at Social Enterprise Greenhouse in Providence, Rhode Island. He serves on the Board of a not-for-profit organization called Social Capital Inc. as well. Dave is the creator of BenefitPitch™ from Sante Nasc, LLC – a searchable database tool that allows benefit professionals to have access to key information on innovative companies offering services to self-funded employers. He also worked with NFP as the lead consultant and creative architect on the establishment of the NFP Innovation Lab – a process to centralize the intake and standardize the evaluation of early and mid-stage companies offering services in the benefits space.